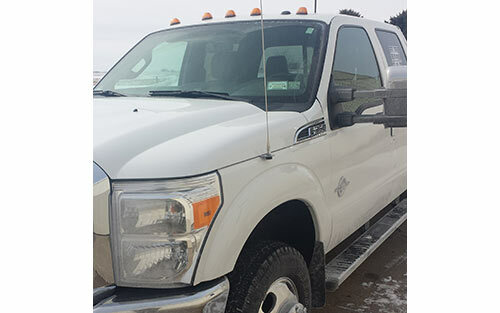 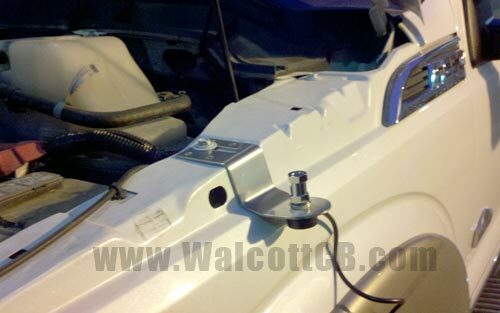 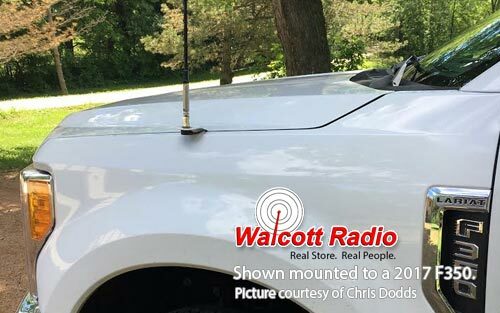 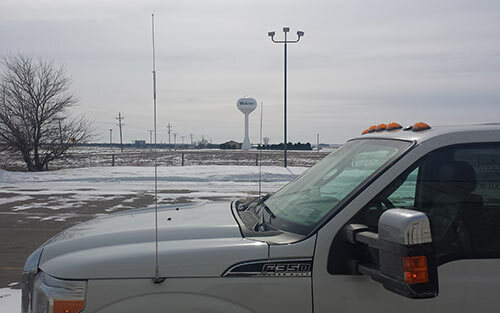 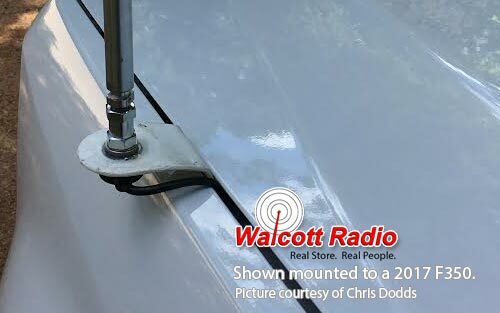 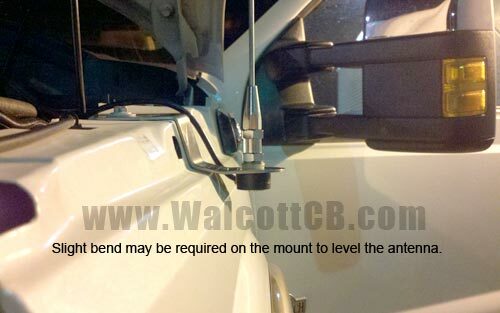 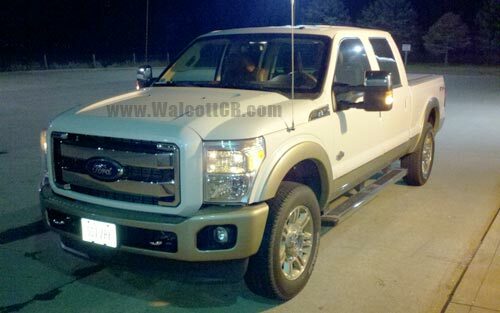 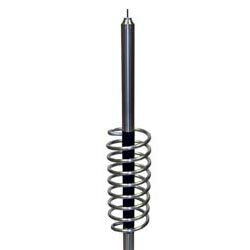 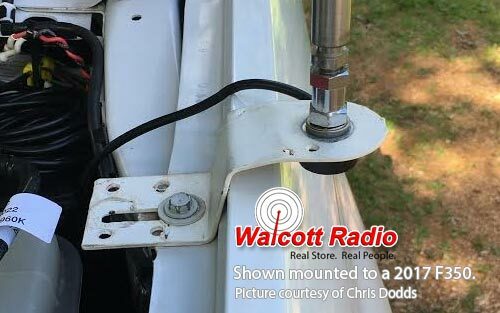 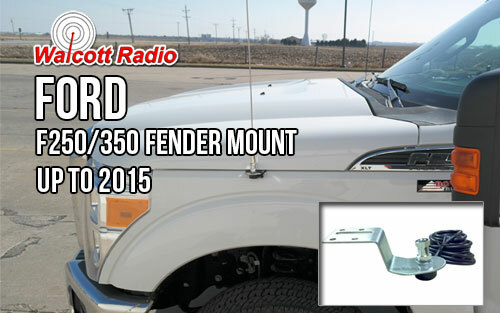 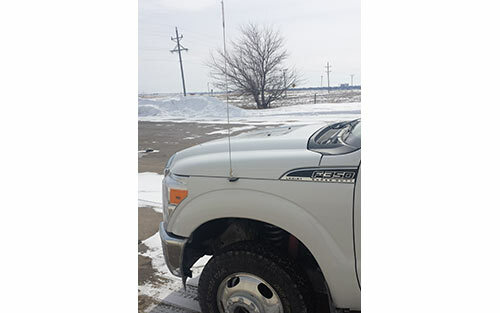 Stainless steel antenna mount designed for Ford F250 (2012) and F350 (2012-2016). 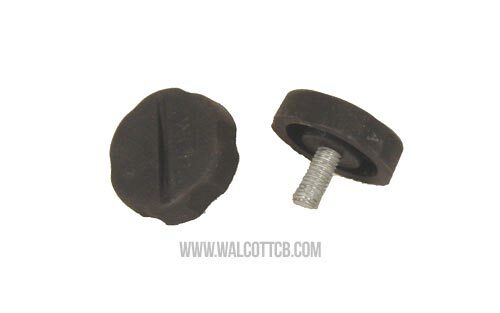 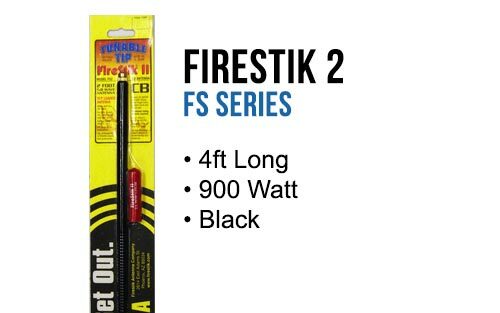 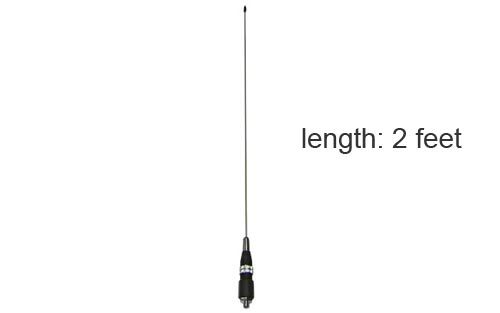 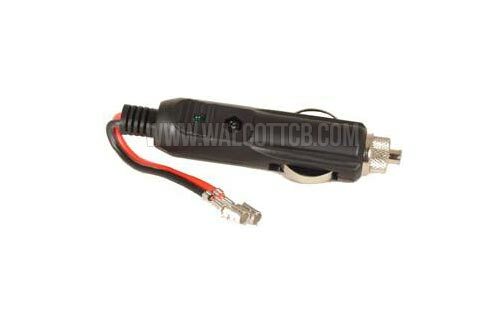 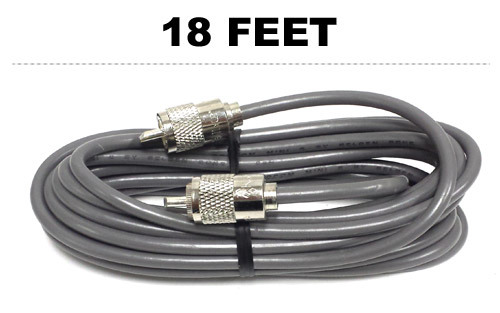 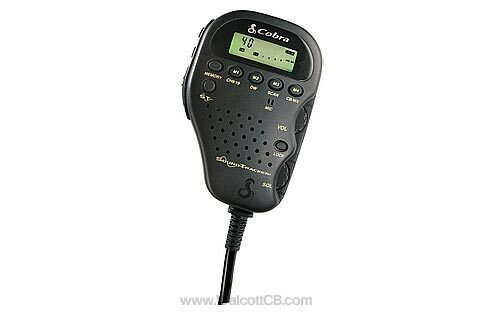 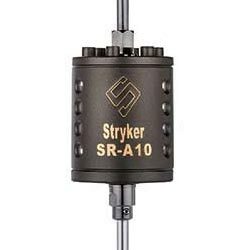 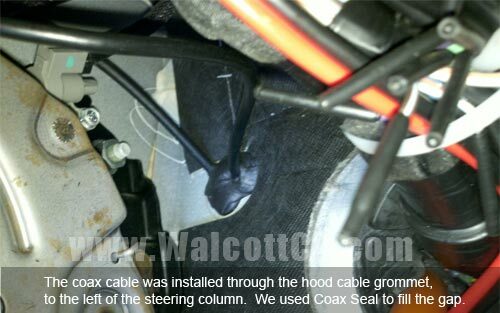 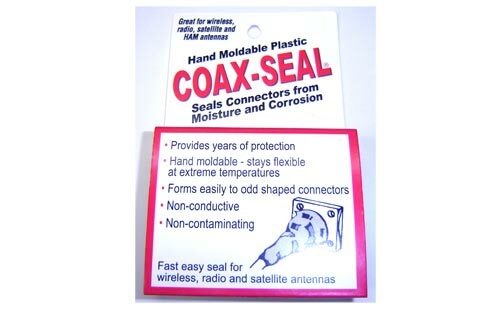 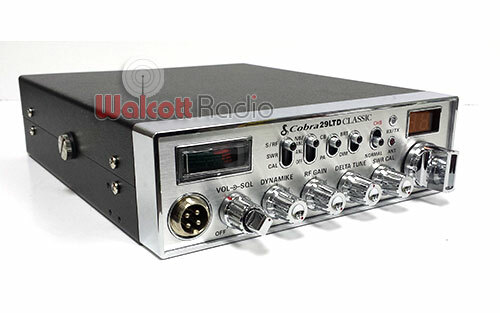 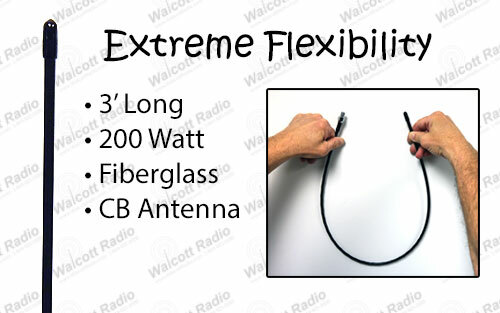 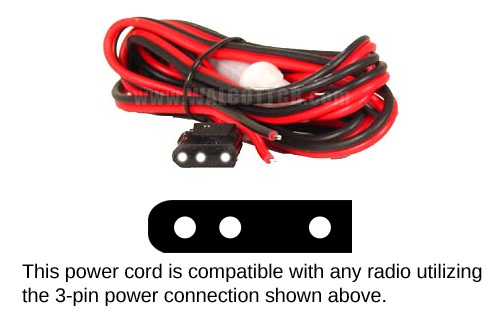 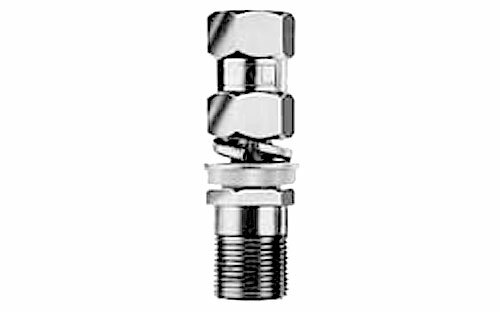 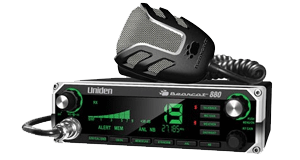 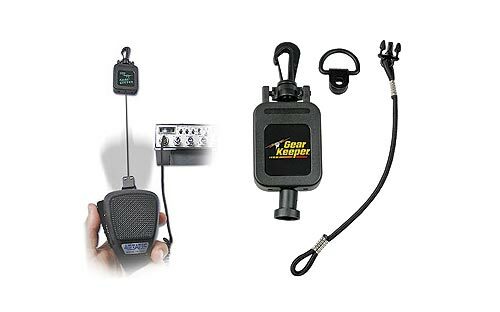 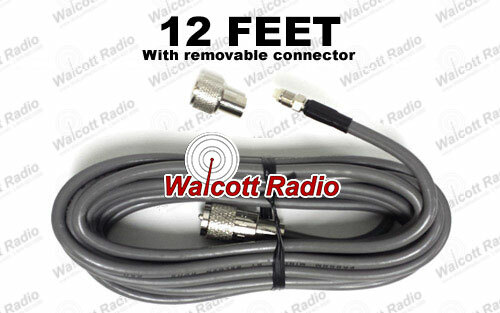 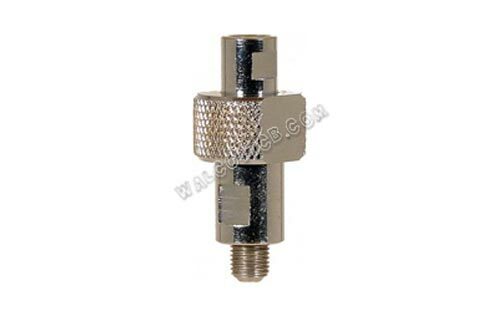 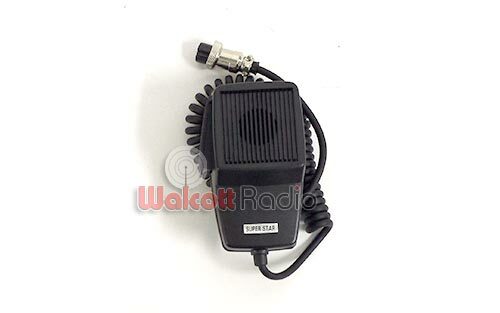 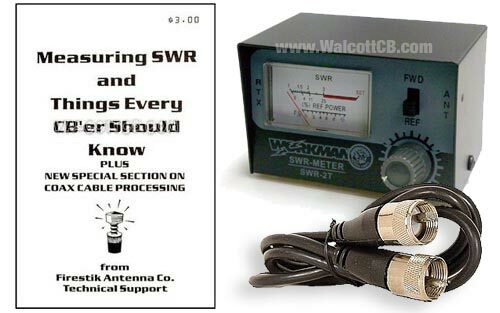 Attaches to the hood/fender and includes 18' coaxial cable with removable connection for easier installation. 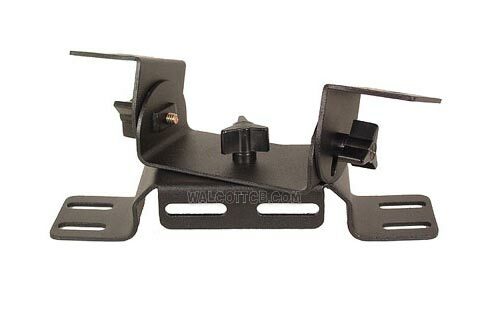 Works wtih 2017 F250/F350, mount may just need to be flipped upside-down.